We have setup a premium membership for followers of Section2Basketball.com giving users exclusive access to rankings, other great site features, and articles. For $10 a year site members will get unique local content as well as helping us bring added media coverage, to your favorite teams and players, from a non-traditional media point of view. Here’s how you can sign up. Click on the paypal link below to sign up (Buy Now). 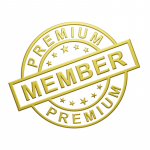 Once you are signed up your username will be changed to a Premium Membership and you’ll be able to access exclusive content. All live game scoring, game recaps and traditional game reports will remain FREE to site visitors. The daily scoreboard will remain FREE to site visitors. 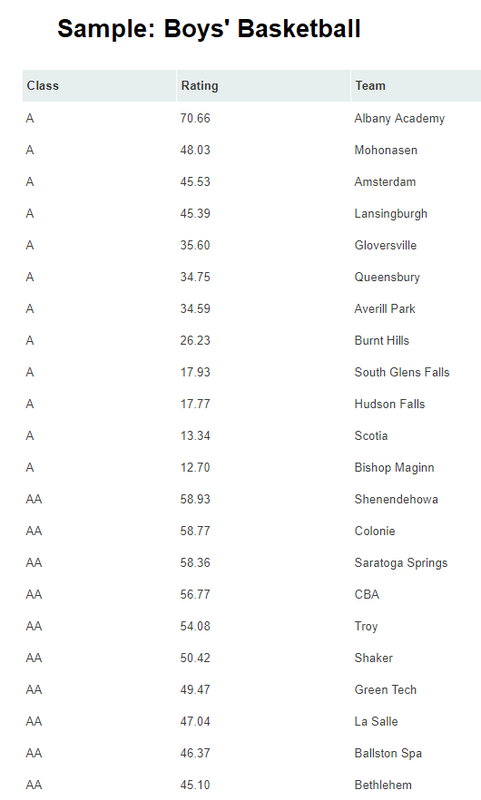 Boys and Girls season standings pages. (1.) 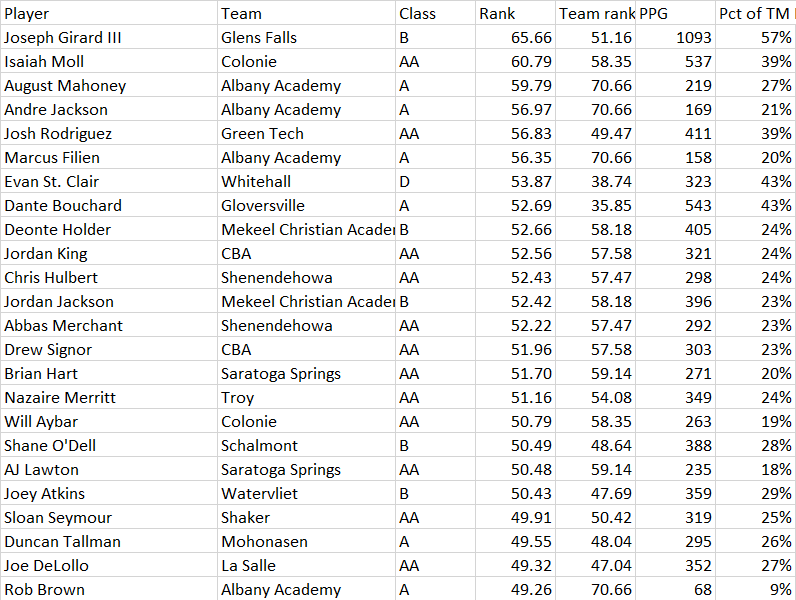 Team computer rankings for multiple Section 2 sports. Daily updates will be available for Boys & Girls basketball, Boys Soccer and Football. (2.) Game predictions for Boys & Girls Basketball. This component allows you to pick a specific team and then get a game prediction for that team versus every other team in the Section. (3.) NEW!! 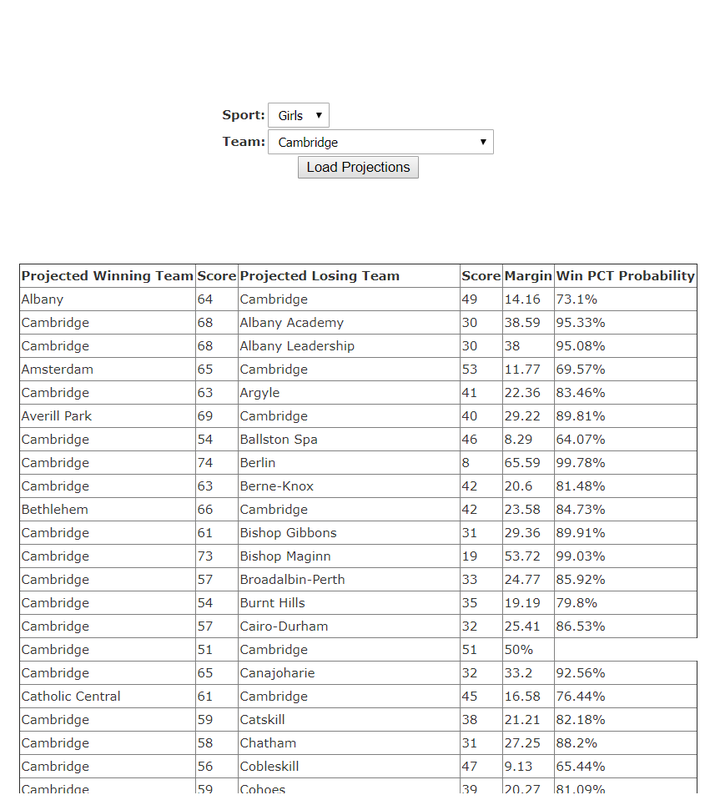 Season Win/Loss projections for Boys & Girls Basketball. 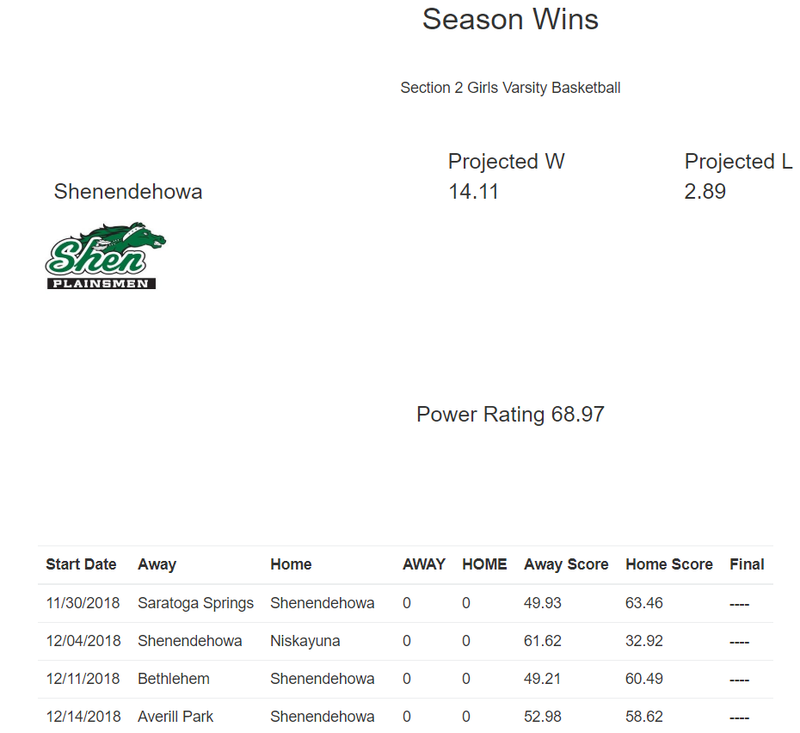 With this feature you’ll be able to click on a team, see it’s “Section 2 only” schedule and get score projections for each game and a total Win/Loss projection based on those numbers. As actual games are finished and added to the team page each team’s ranking and W/L projection will be updated the following morning. (4.) 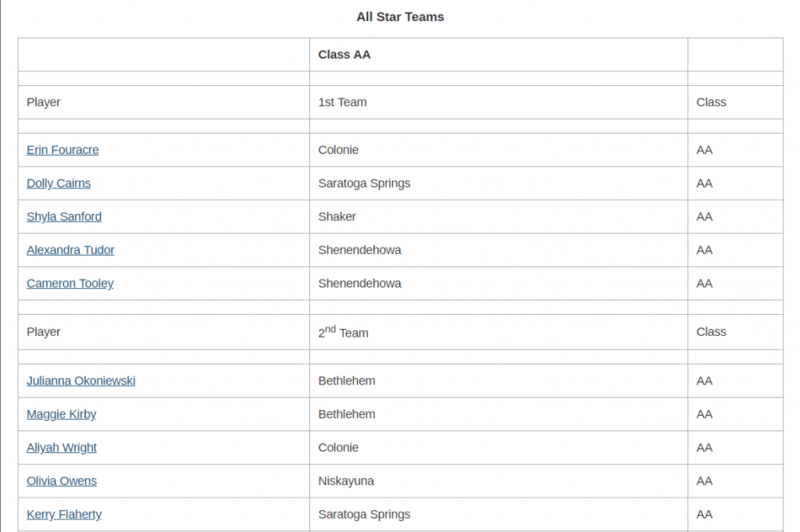 Exclusive member first access to the Boys and Girls basketball All-Star teams selected at the end of the year. Each player that has video highlights in the database will have their name linked to their own highlight page. (5.) Starting after January 1st, Boys and Girls computer generated player rankings will be updated a couple times a month. The rankings are purely stat based. They are not recruiting rankings. They help create an “unbiased statistical opinion” of a player based on their scoring contribution vs their total team output and their overall team’s performance. Please don’t share your account information with others. Any suspicious accounts or accounts with a ridiculous amount of IP addresses, associated with it, will be revoked and not refunded. We’ve always gone out of our way, when covering games, to be respectful of the teams, players, fans, coaches, officials, AD’s, etc…, please respect our content by not sharing your account with others.